FaceTime calls are a wonderful way to stay in touch with your close one’s weather using the iOS device or a Mac it doesn’t matter. We always like to save the special moments of our calls are video calls with your loved ones to watch them later. To record the FaceTime call on your Mac you can always use QuickTime screen recording feature available in your Mac. Use the steps below to record the FaceTime call on your Mac. 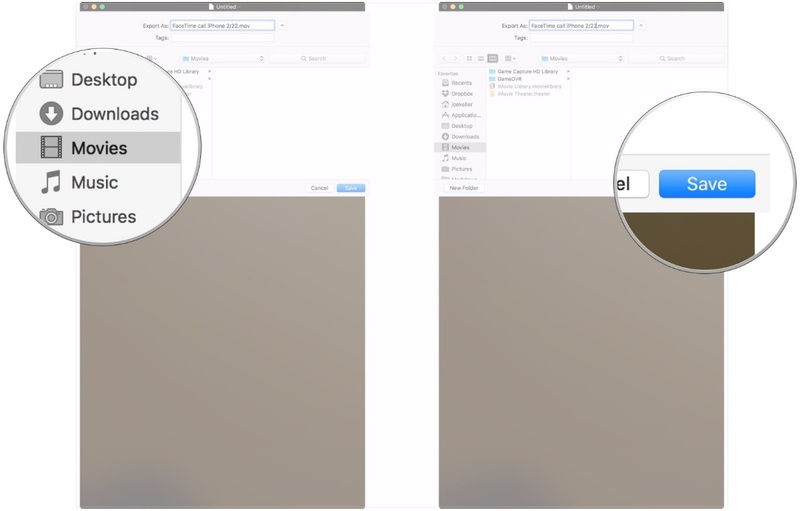 Open QuickTime app on your Mac from your dock or your application folder. Now click on the file option in the menu bar. Now click on the new screen recording and click the arrow next to the record button in the QuickTime window. Choose internal microphone from the list of the available microphones and open FaceTime application on your Mac. Click on the record button in the QuickTime application on your Mac. Now click the screen to record your whole screen on click or drag over the FaceTime window to only record FaceTime. Now to connect your FaceTime call. What’s the call is complete click on the stop recording button in the menu bar. Click on the file option in the menu bar and click save. Save the recording in the desired name you want and choose the location where you want to save your recording. Finally, click on the save button to save the recording. you cannot record the screen of the iPhone natively so you need Mac for this you can already record FaceTime calls on your Mac on the above guide. but you can use your Mac computer to record iPhone screen. Connect your iPhone or iPad with Mac with a lightning cable or 30 pin connectors. Open QuickTime on your Mac from your dock your applications folder. Now click on the file option in the menu bar and click on the new movie recording. Click on the arrow next to the record button in the QuickTime window. Now click on the iPhone from the list of available cameras. 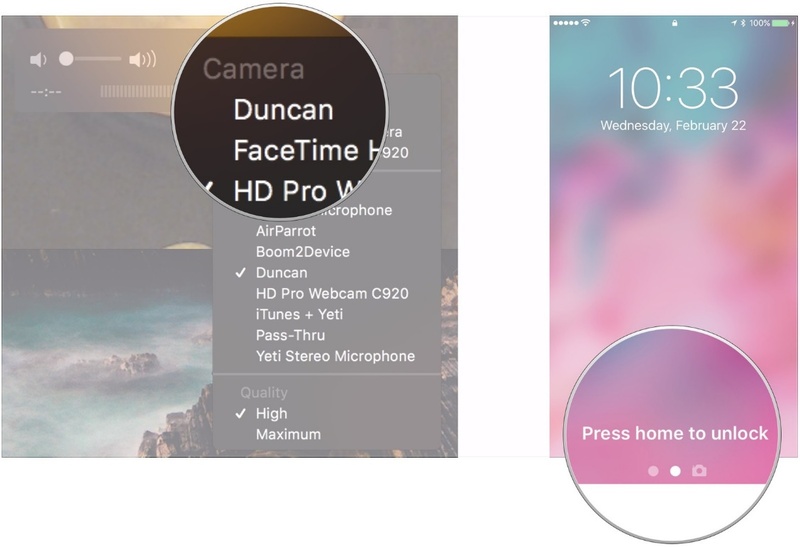 Unlock your iPhone 6 display needs to be on in order to appear in QuickTime on your Mac. In the QuickTime window for Mac make sure the volume bar is turned on because by default it is turned off. 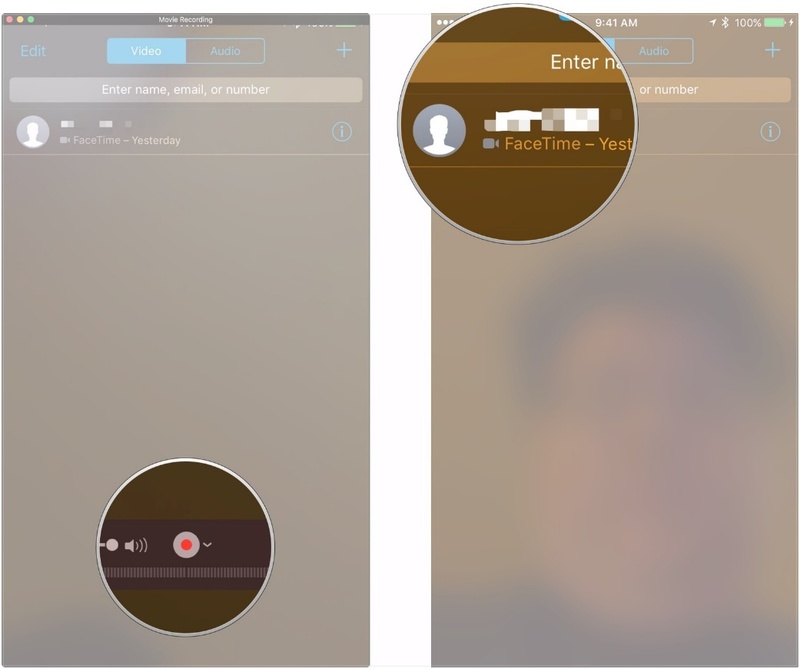 now launch FaceTime on your iPhone click the record button in the QuickTime on your Mac. Now place a call on your iPhone using FaceTime app. Now click on the stop but in the QuickTime window to stop the recording after you finish the FaceTime call. Navigation click on the file options the menu button click save. give the recording decide to name you want and to the location where you want to save the recording. The finally click on the save button to save the recording. 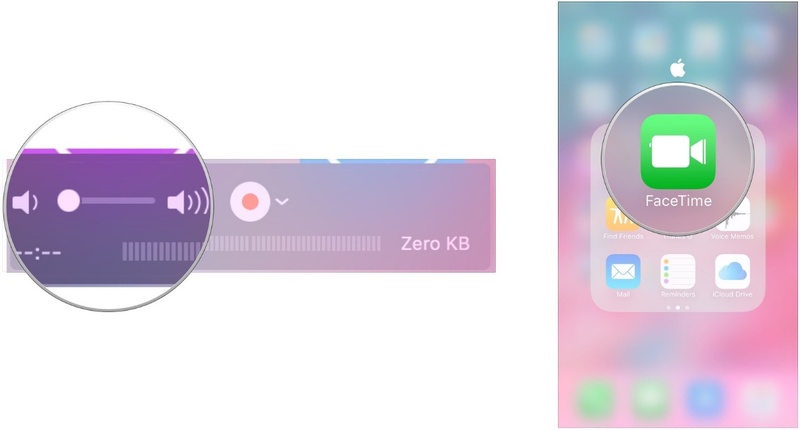 In case you want to record the FaceTime calls you saying any third-party software in your iPhone you can always use ecamm’s call recorder for facetime. record the best time window using this app follow the following instruction below. download the ecamm’s call recorder for FaceTime app in your iPhone iPad or Mac. Launch the ecamm’s call recorder for the FaceTime app and place a call in the FaceTime and record the call. After the recordings done saving your local storage and give the desired name as you want. 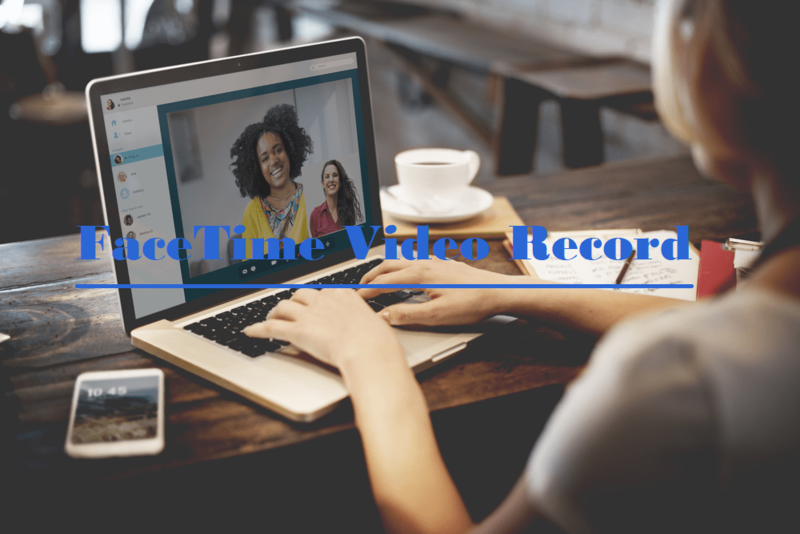 we have research on the internet and enlist the best possible way to record the FaceTime call in your Mac or iPhone and iPad. 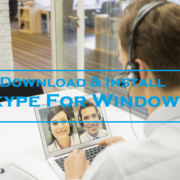 Also, we have provided the guide to record the FaceTime calls or video calls as you like. 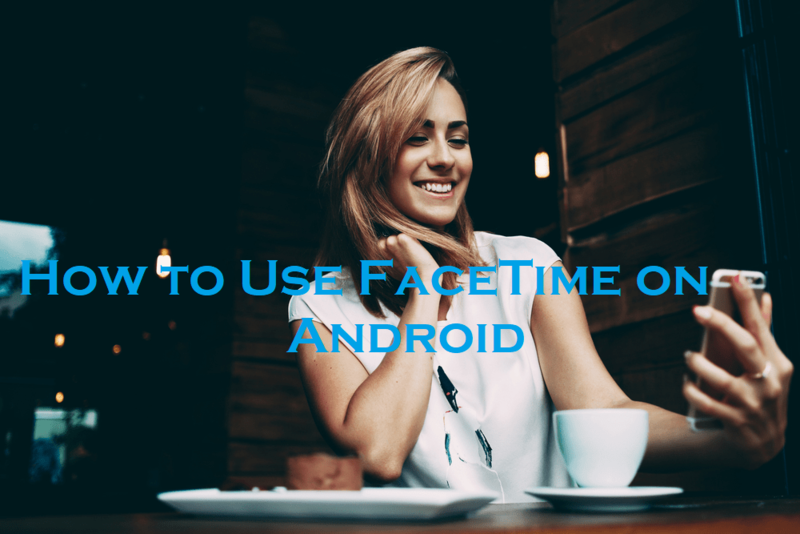 Share this article with your friends and close ones to help them the recording of the FaceTime calls and video calls. Facetime For PC Copyright © 2019.